SINCE 1978: 38 YEARS OF GROUNDED EXPERIENCE. THE BEST WAY TOFIND AND TO SELL YOUR HOUSE. 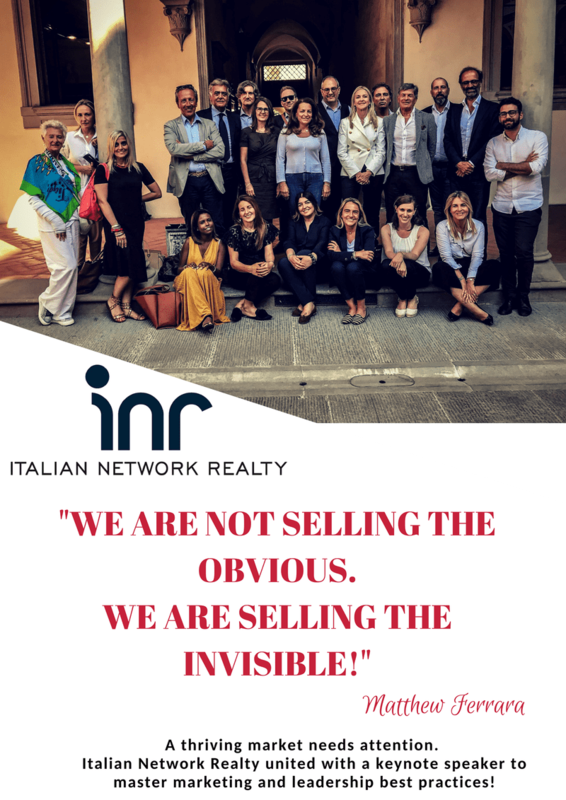 "A THRIVING MARKET NEED ATTENTION"
The attendees had the opportunity to master the best and most used Real Estate Marketing practices, such as: use of Socials, listing presentations with a proper use of photos and videos and some important aspects of leadership. Definitely an interesting meeting to make sure that flats, villas or commercials properties such as shops or offices for sale and/or for rent are uniquely presented and to give a wonderful customer service.